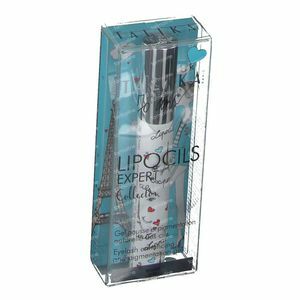 Talika Lipocils Expert 70 Years Limited Edition 10 ml order online. Women dream of being able to seduce with a simple bat of lashes. 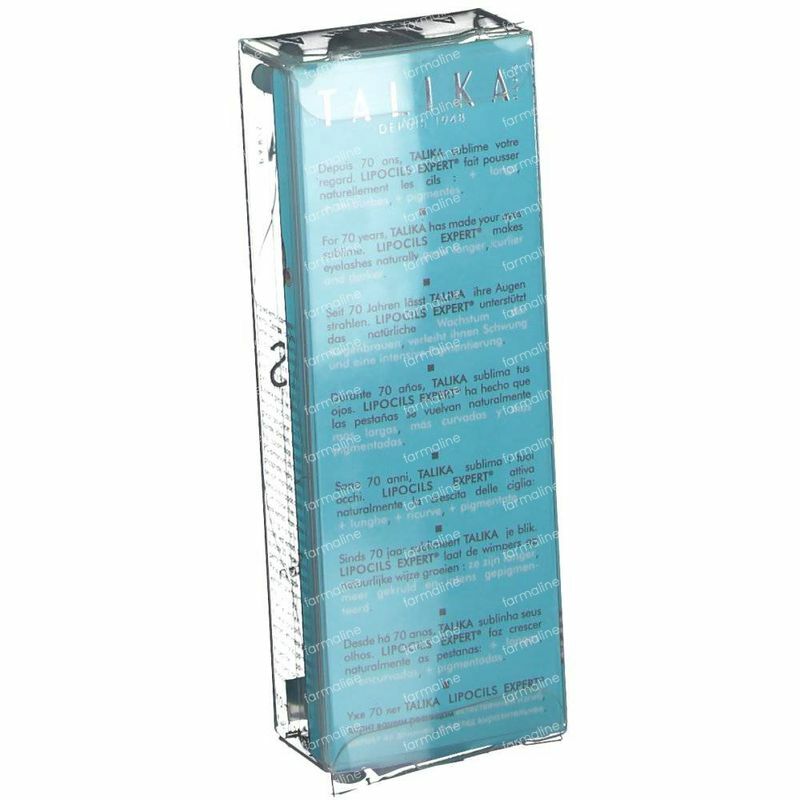 Thanks to TALIKA, the expert in eyelash care since 1948, this dream is at last within our reach. Infinitely long, intensely colored and delicately curled eyelashes. 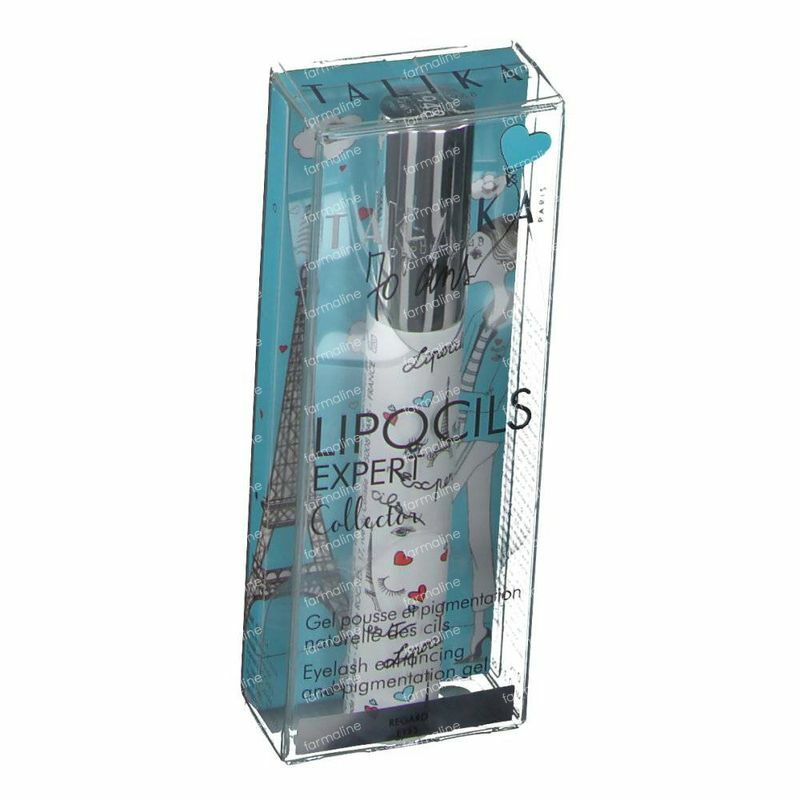 The Lipocils Expert serum contains the same complex of 12 plants and silk protein as Lipocils to condition and support the natural growth of eyelashes. 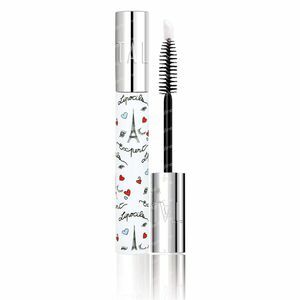 In addition, powerful natural ingredients are added for the curling and color intensification of eyelashes for a lengthening and thickening effect. Clinical tests have shown a natural eyelash growth of 2.4 mm in just 28 days using Lipocils Expert. In addition, women with light or not very dark lashes experienced a 50% increase in color intensity of the lashes*. After just a week of use, your lashes will appear visibly thicker and healthier! *In a clinical study with 30 volunteers, an average eyelash growth of 2.4 mm and lash color increase by 50% was observed after 28 days. 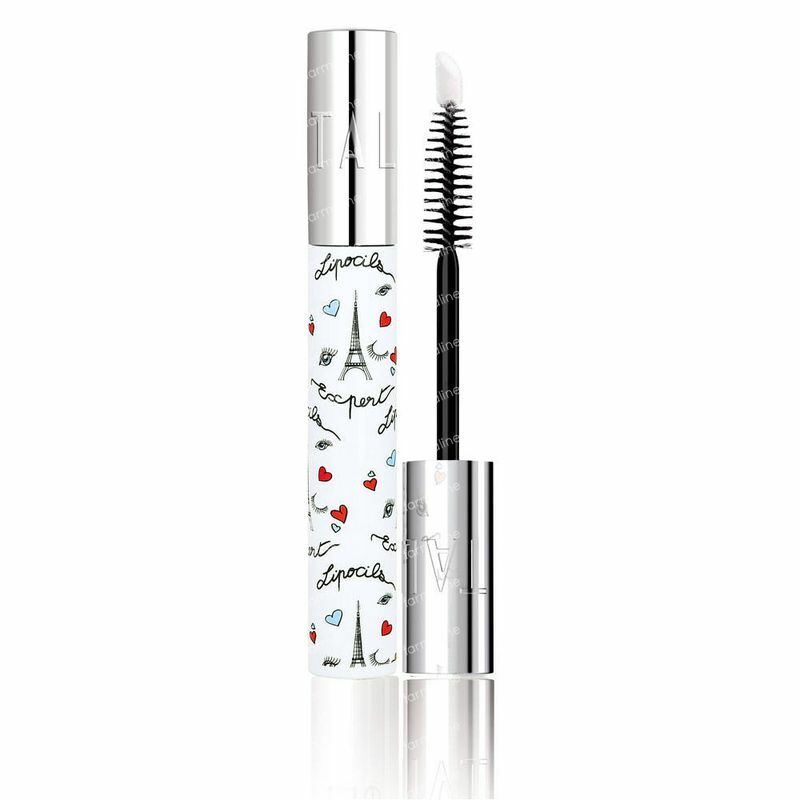 A revolutionairy gel that makes your lashes grow stronger, more pigmented and curled. Apply twice a day to the root of makeup-free lashes before applying your mascara. For one month in the morning and evening, and then once a day all year round for maintaining a good result. 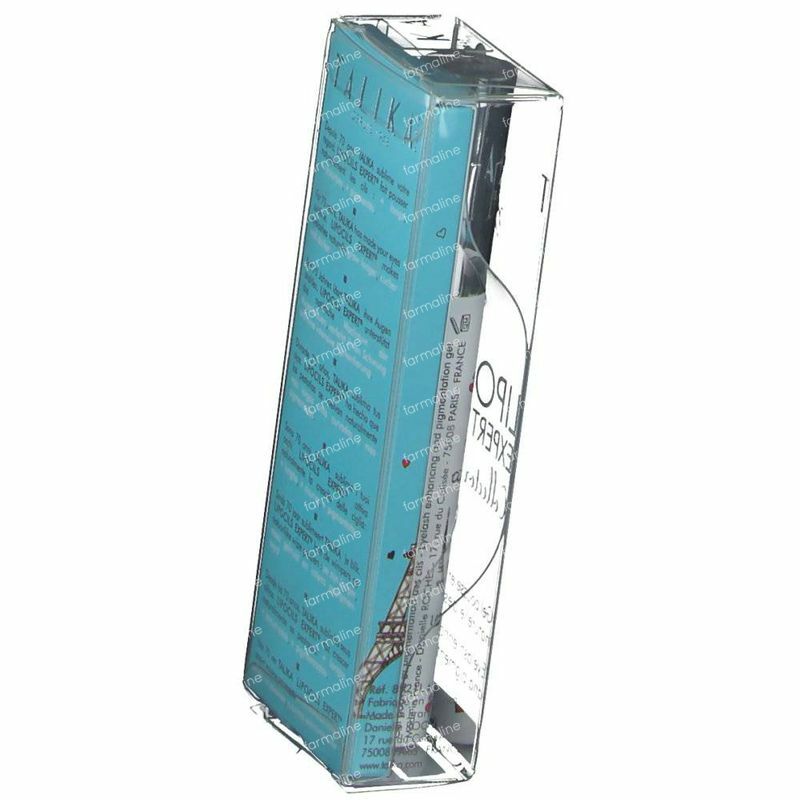 Lipocils does not irritate even the most hypersensitive eyes and is suitable for contact lenses wearers. (However, discontinue use in the case of discomfort).